Leeming Brothers was born out of a desire to continue the production of the finest stationery available, namely engraving. 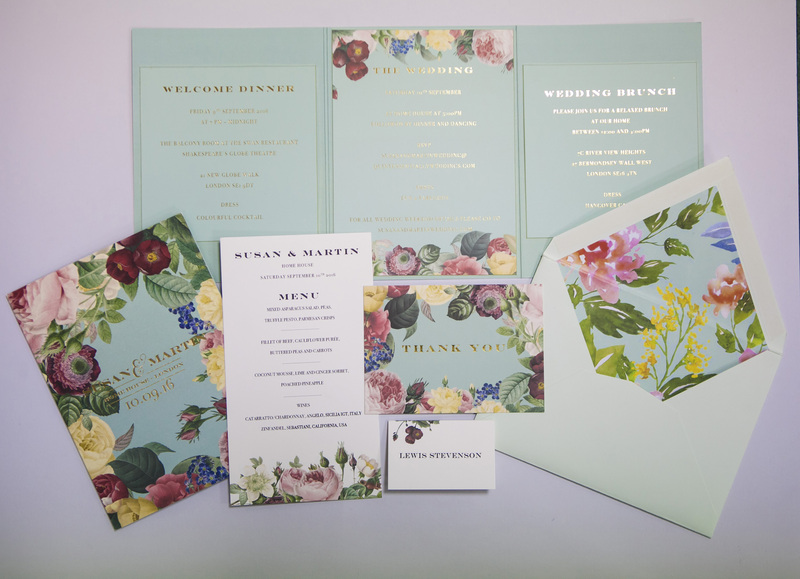 It has built up a production facility to rival any, being able to produce not only engraving but also complimentary processes such as letterpress, foiling, litho and thermography allowing us to manufacture a vast range of different stationery items including exquisite wedding invitation suites, personal and social correspondence, and of course the whole range of corporate stationery. Our workforce has a combined history in these processes exceeding 200 years ranging from experienced craftsmen and women plus a younger generation too, who we are teaching these exceptional skills to ensure that these traditions do not become extinct. We believe that we are one of the best in the business and take pride in the passion we have for producing the finest stationery available. It is not just the care we take during production, but the care we take of you as we know how important each and every piece of work is. 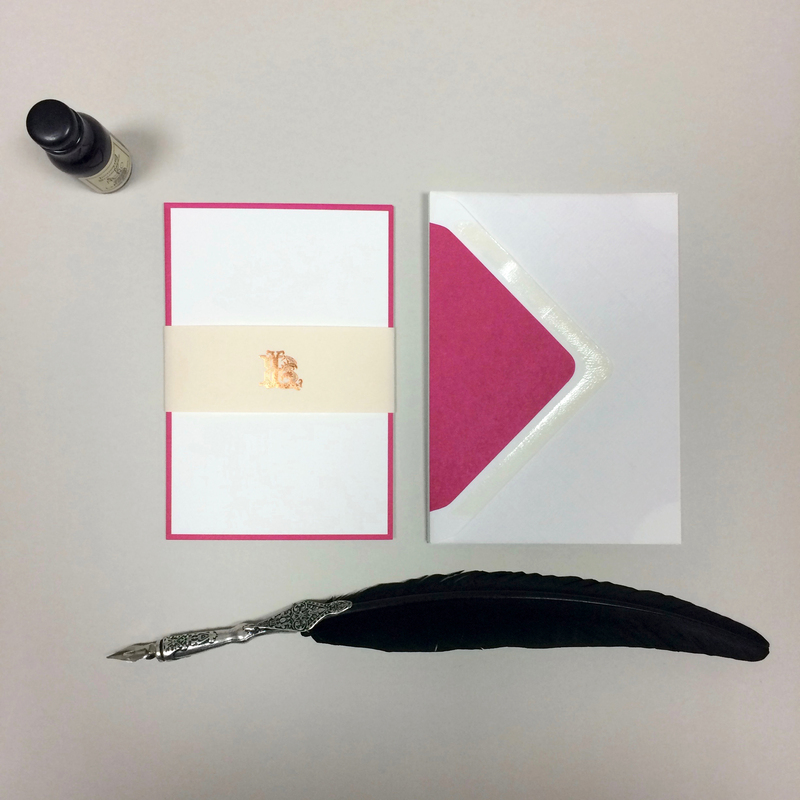 We can guide you through each step of the process required to achieve the stationery you desire, whether it be an engraved wedding invitation or a super thick business card with coloured edges or anything you require to convey your wishes to guests or clients. As every process is done in house we keep a close eye on the quality of the finished product as each piece of paper is inspected by hand to ensure absolute satisfaction which we happily guarantee and is finally presented in our branded packaging.